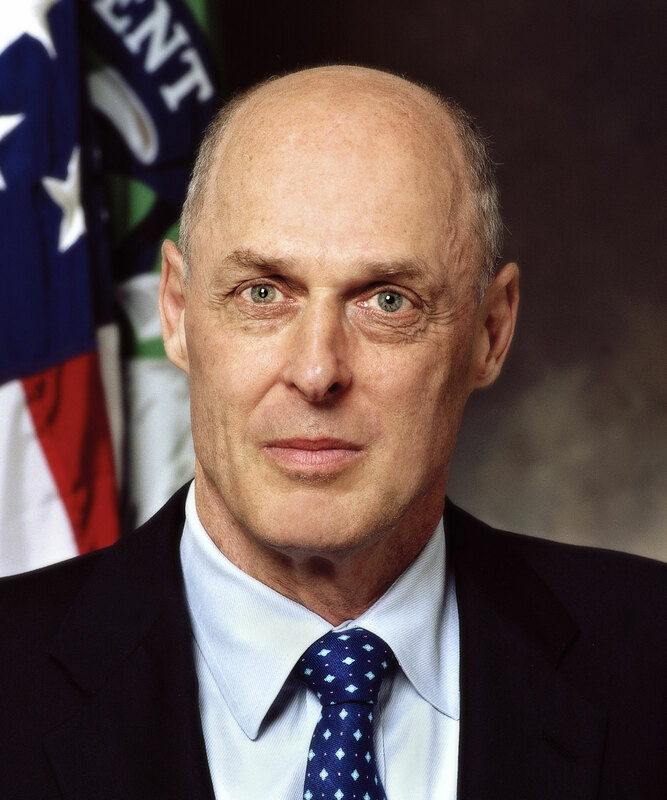 Former Secretary of the Treasury Hank Paulson wrote a spell binding memoir of his experience during the financial crisis of 2008. Much of it deals with the day to day effort to prevent a complete financial system meltdown, but one passage in particular deals with the role of prayer. After weeks of exhausting work and little sleep, there came a point where Paulson and his colleagues had done everything they could and still faced the possibility of catastrophe triggered by the impending failure of Lehman Brothers. The verse was a favorite of both of ours. I found it comforting and felt my strength come back with this reassurance. 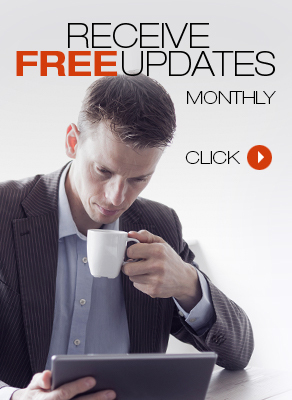 With great gratitude, I was able to return to the business at hand. I called Josh Bolten and New York City mayor Michael Bloomberg to alert them that Lehman would file for bankruptcy that evening. At some point the act of letting go and accepting whatever comes can be liberating and refreshing. 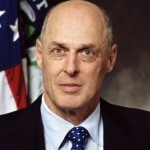 People can agree or disagree with the actions Paulson took to resolve the crisis. But here we have a lesson that I think transcends the policy issue — at times we have to turn to God for strength, wisdom, and renewal. It is not so much that God fixes the problem for us, at least in my opinion, but rather that the act of recognizing and perhaps connecting with the greater reality of God can provide us with the renewed strength and resilience needed to do our best. Reading between the lines, I suspect we should be very grateful for Wendy Paulson’s role as spiritual advisor.